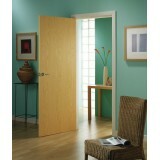 Ash Veneered Fire Door FD30, comes prefinished sealed and lacquered. 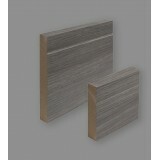 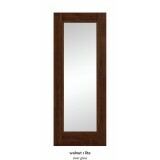 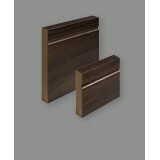 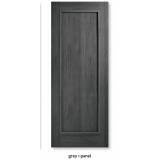 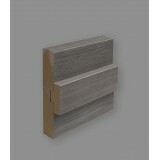 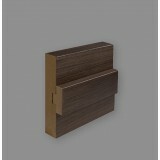 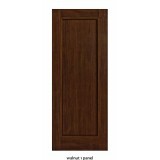 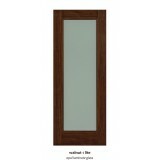 Discounts on large quan..
Doras Daiken Studio Grey door frame is made up from a durable wood effect laminate. 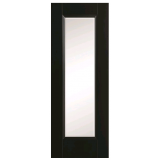 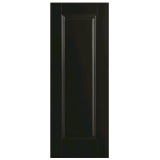 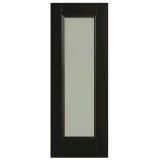 ..
**New Arrivals ** The European Black Amsterdam Clear Bevelled Glass Door comes Fully Painted Blac..
**New for 2017** The European Black Amsterdam Opal Frosted Glass Door comes Fully Painted Bl..
**New for 2017** The European Black Amsterdam Door comes Fully Painted Black Door, just need..